Fight hyperpigmentation with these treatments. 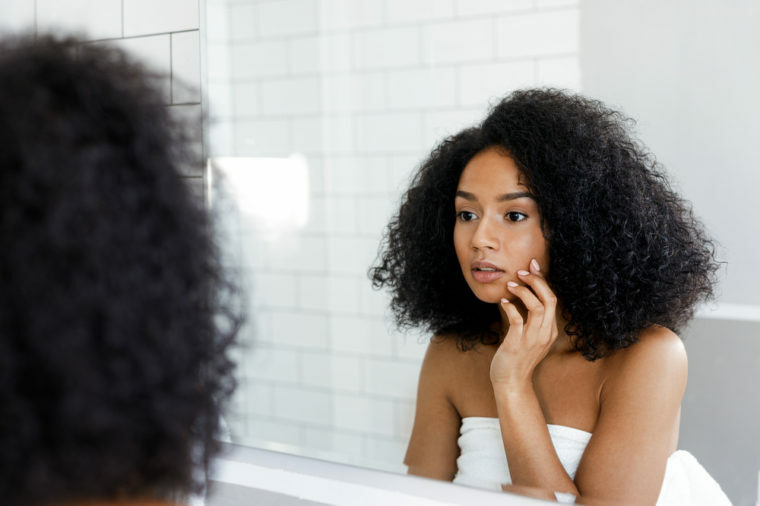 Discoloration is one the biggest skin concerns today because we live in a high definition world, we had a chat with a beauty expert from Nix & Tee Wellness and Aesthetics Nicolette Wepener who shared some knowledge about a common skin anomaly called Hyperpigmentation. Hyperpigmentation is an umbrella term for different skin discoloration concerns that are caused by various lifestyle influences. Melasma is a type of discoloration that is common among women and it is caused by hormone fluctuations. Pregnancy, oral contraceptives and hormone therapies can trigger this type of pigmentation which is why it can be difficult to treat. Treatment: A combination of chemical peels and Intense Pulsed Light will help lighten and break-up the pigments. Post-inflammatory hyperpigmentation acne is another contributing factor that causes skin trauma like wounds or disorders. The trauma to the skin causes inflammation, which in turn triggers the skin cells in the affected area. Treatment: A series of light chemical peels and skin needling will help to get radiant skin tone. Light chemical peels are safe to use on all skin tones and address various skin concerns simultaneously. Solar Lentigines (aka Age Spots, Liver Spots or Sunspots) are the most common type of hyperpigmentation found in men and women. These patches are also commonly found on the chest and hands. Treatment: Intense Pulsed Light Treatment works best to treat this type of pigmentation. The light goes deep into the skin where it breaks up the pigments which are then naturally filtered out of the body. Book your next appointment at Nix & Tee Wellness and Aesthetics.